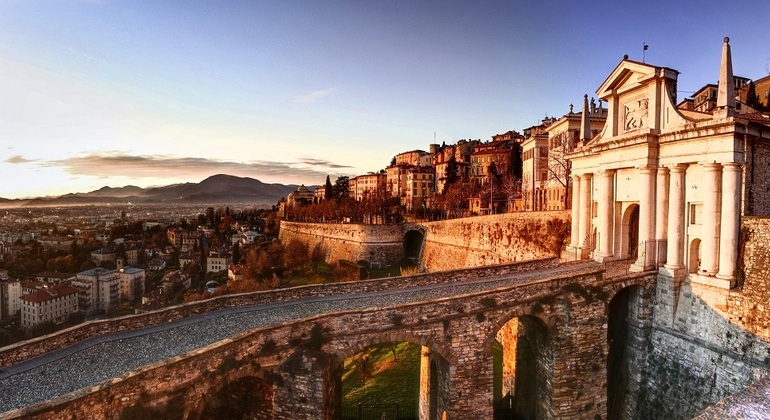 Explore amazing Bergamo, climbing the famous funicular, exploring Citta Bassa and tasting the most famous ice cream stratachella, visiting many other sights of a city. 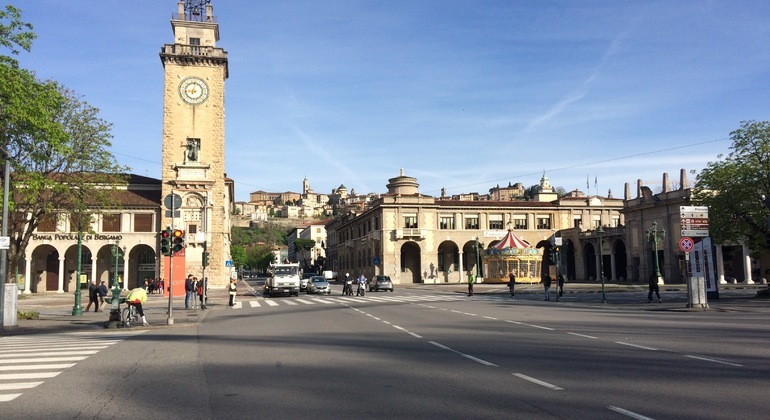 Bergamo guided tour: see the most attractive places in Bergamo. Come to discover this beautiful medieval town in Northern Italy and taste good food and wine.